Lamia Stefania is situated in a quiet countryside location 4km from the historic town of Ostuni in the direction of Francavilla Fontana. 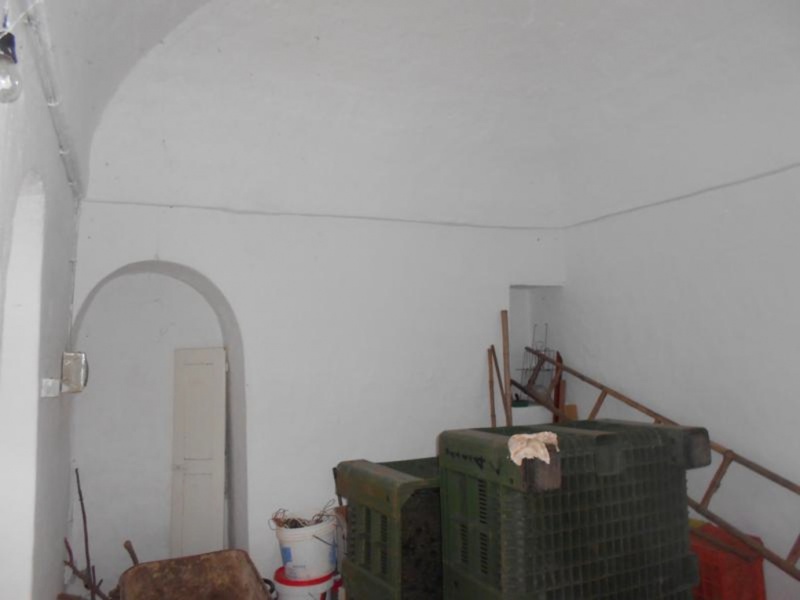 The property is a traditional style lamia building. 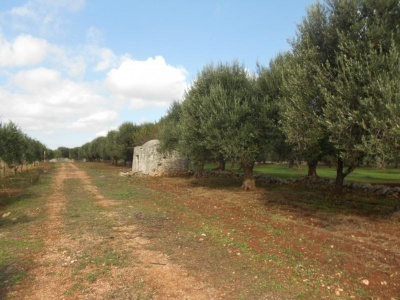 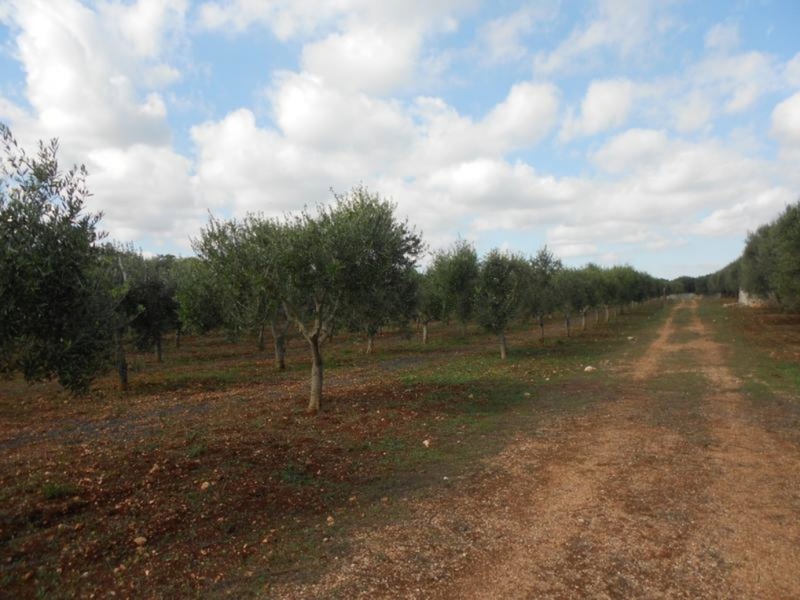 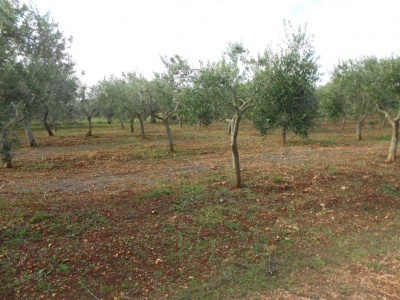 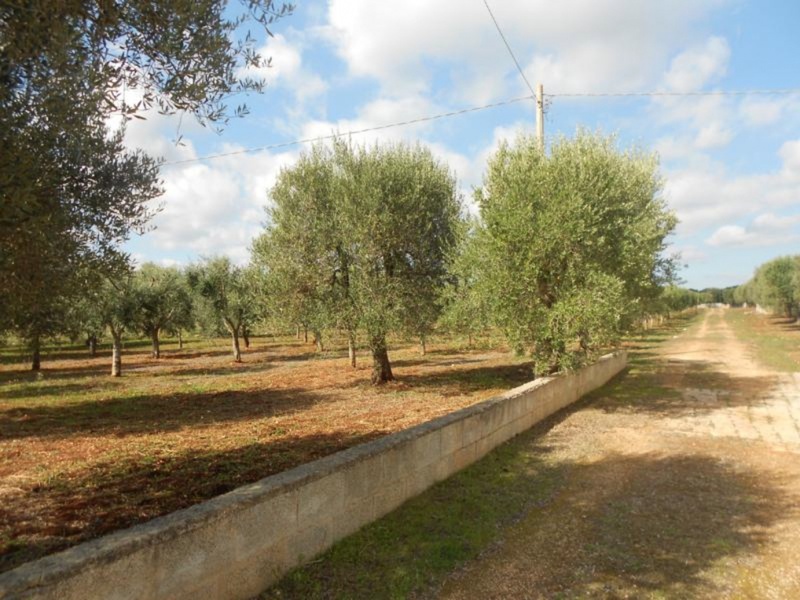 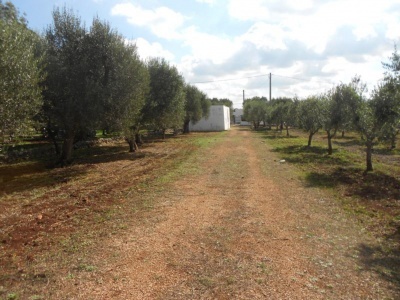 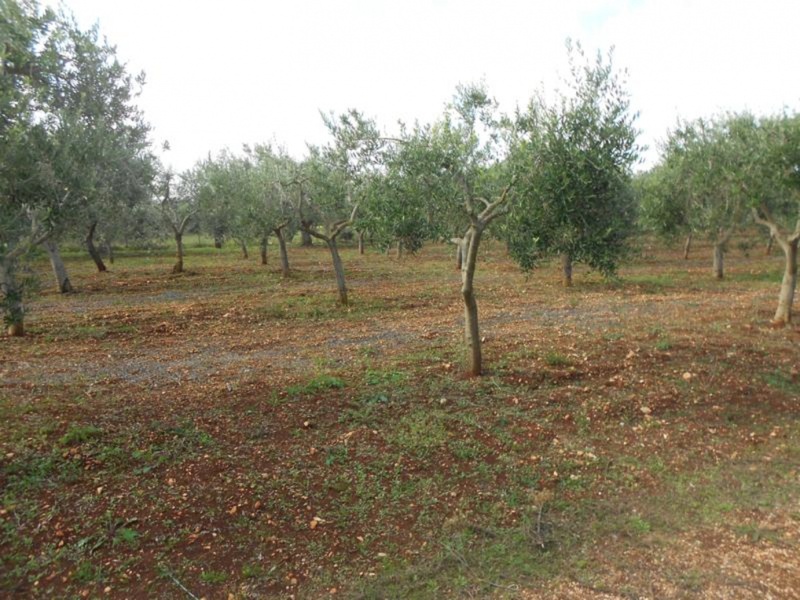 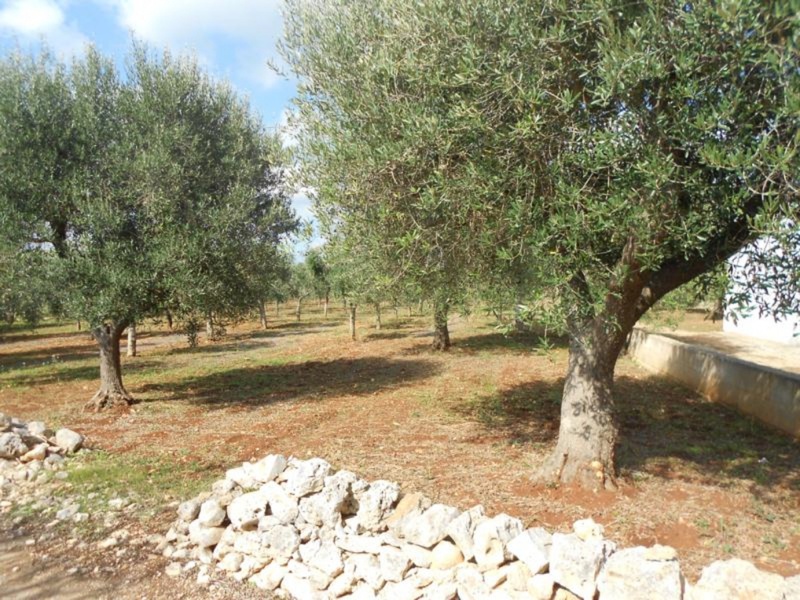 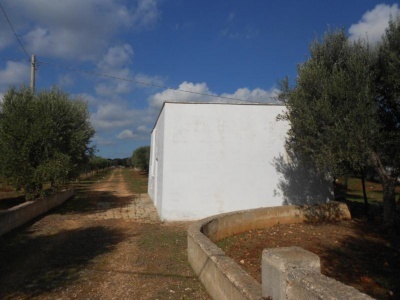 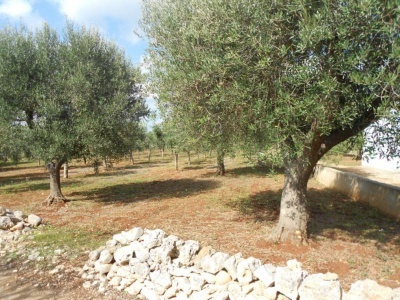 The land measures 8500 sqm and there are approximately 100 olive trees. The dwelling area of the lamia measures 24sqm and it has the traditional stone ceilings. 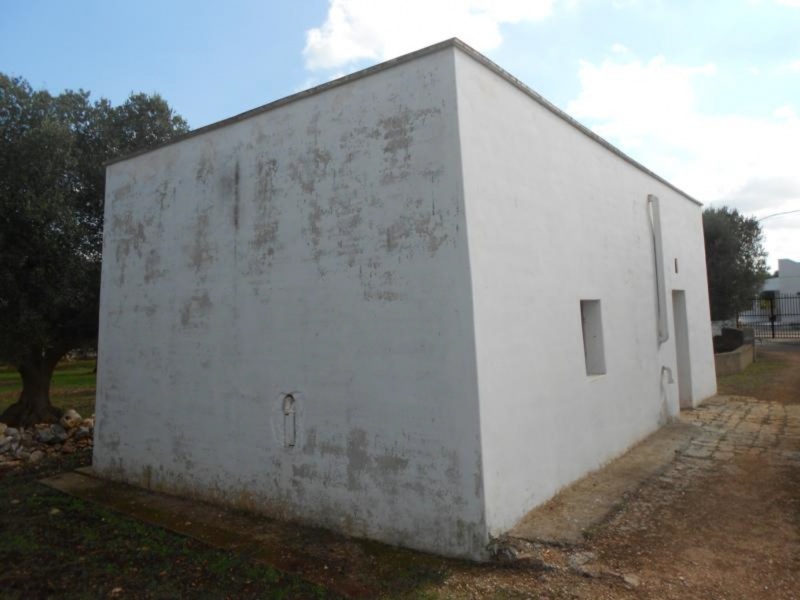 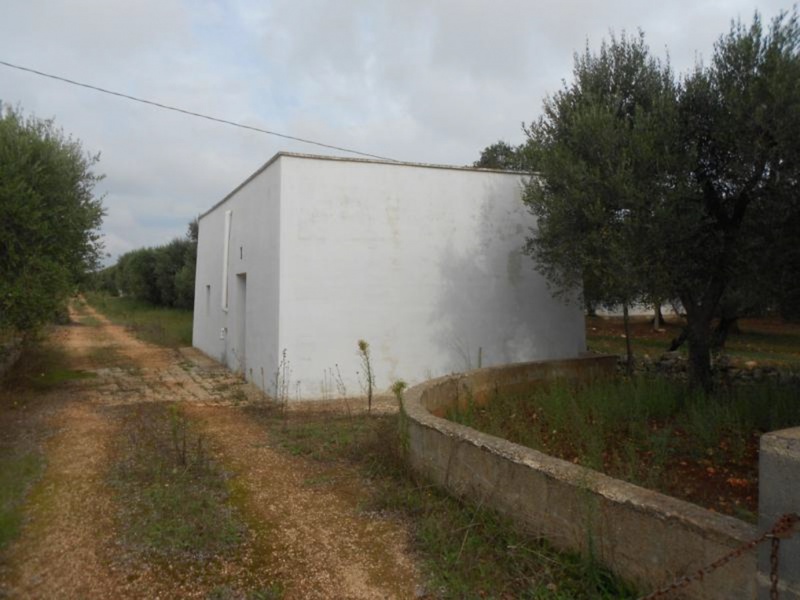 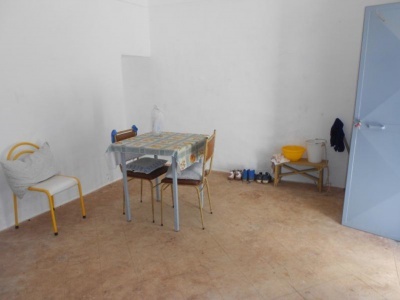 It is possible to construct a new build villa on the land of approximately 95 sqm.